Our robust and high-speed flatbed scanners deliver versatility with their ability to scan different sizes and types of media up to A3 size. 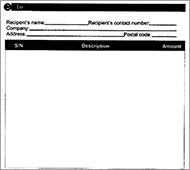 Scan a range of documents including passports, books and magazines, high-resolution images, and negatives such as x-rays or film. 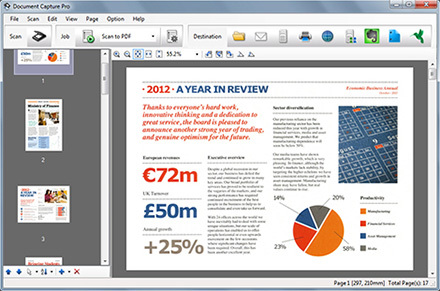 Create PDFs, collaborate with colleagues or store critical business data. Seamlessly integrate into almost any document management system and workflow process thanks to WIA, TWAIN and ISIS driver support. Easily integrate our network-ready models into your systems and workflows, and create dedicated job profiles that send jobs straight to the right destination. 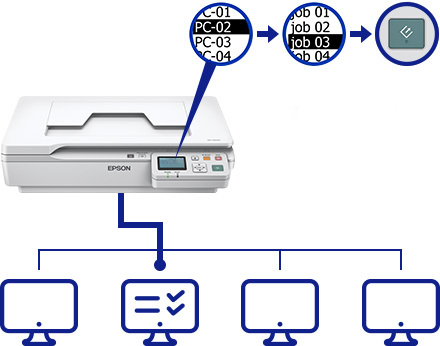 Epson Document Capture Pro makes it easy to integrate business scanners into your document management systems. Increases productivity with customisable PushScan functions from the scanner panel such as scan to Microsoft SharePoint and cloud services. 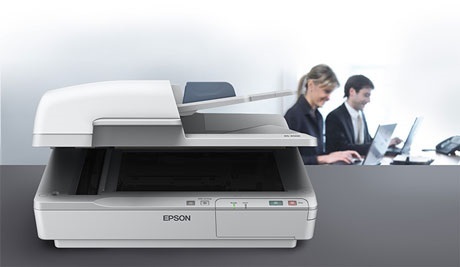 Epson’s ADF scanners deliver up to 70ppm for A4 sized documents. 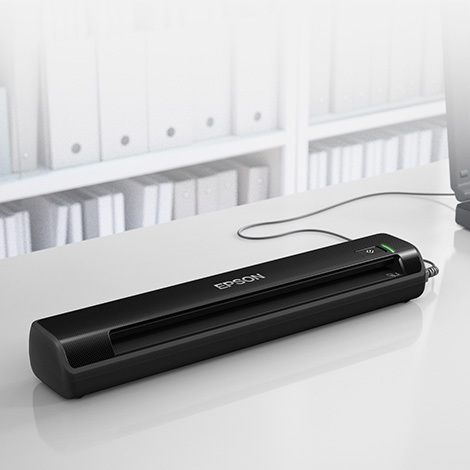 With one-pass duplex scanning, this can deliver up to 140ipm by scanning both sides of a document with a single pass. 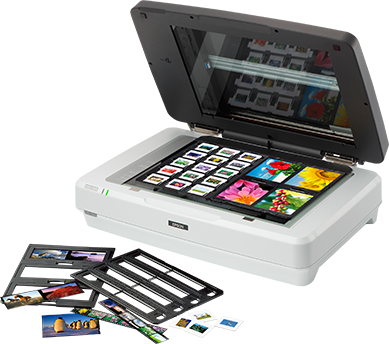 The built-in detector ensures that every page is scanned by sensing if more than a single page has been accidentally fed into the scanner. 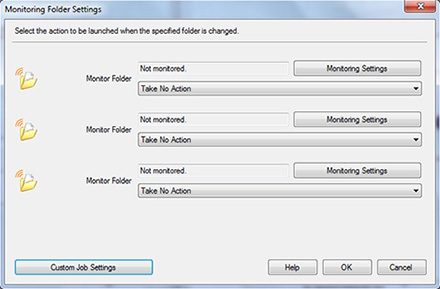 In this occurrence, it will alert the user to rectify the issue before continuing. 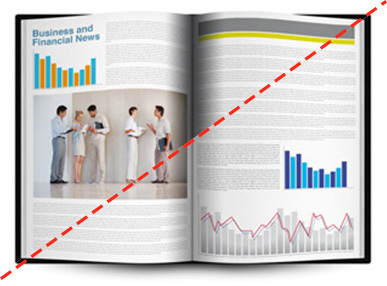 Reduce shadows and distortions near to the book spine enabling the digital images you scan to be read more easily. 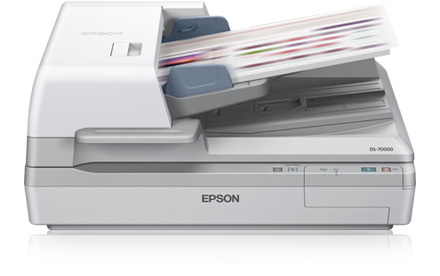 Epson Scan can rotate a document automatically by detecting the orientation of text using OCR capability. 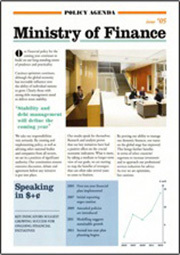 This feature allows users to scan documents of different sizes. 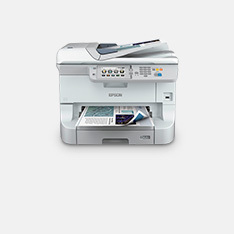 Epson Scan will automatically detect and scan everything in the correct size, all in a single batch. 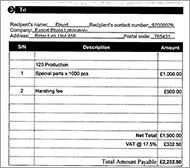 Remove or enhance the visibility of ink signatures such as 'confidential' and 'urgent' stamps. 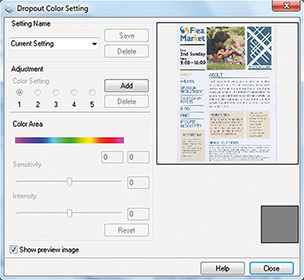 Users can pick one of the preset colours (red, green, blue, pink, purple, yellow, orange, or all colours except black), or use the customised settings to dropout or enhance up to five colours of your choice with a single scan. 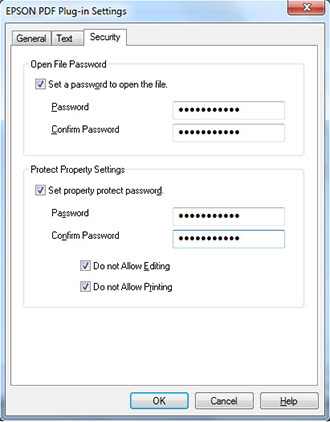 Automatically remove the punch holes from scanned images with this function. 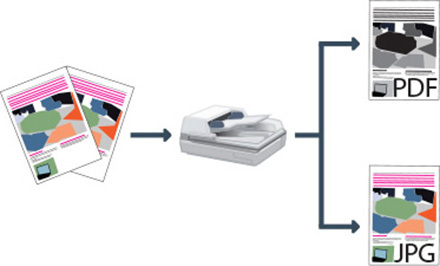 Reduce workflow by removing blank pages automatically from your batch scanning. 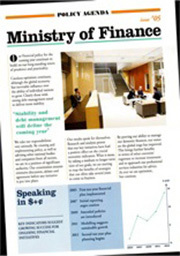 The text enhancement feature improves the sharpness of text when scanning text documents. 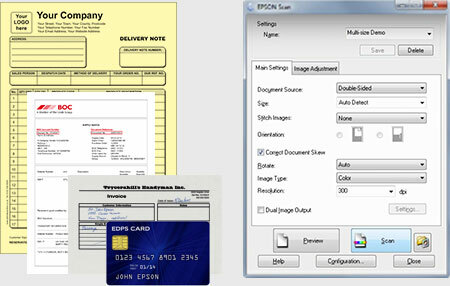 The built-in OCR allows scanned documents to be created as searchable PDF files. images saved in two different file formats. 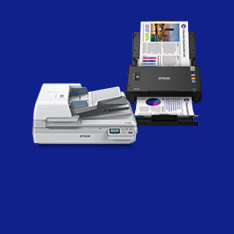 Thanks to the Expression 12000XL Pro's top-of-the-range scanning technology, users can achieve extremely high-quality image reproduction up to A3 format. High 2400 x 4800dpi resolution and ultra-precise Micro Step Drive technology, enable users to capture even the tiniest details with exceptional clarity. 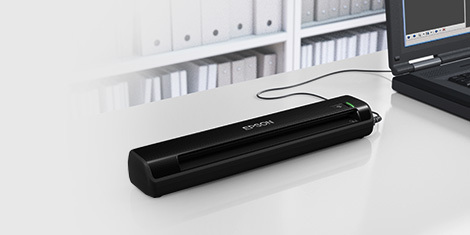 For more information on Flatbed Scanner simply fill in your details below and an Epson representative will be in touch. 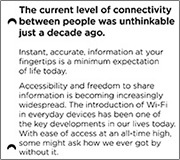 Available on the WorkForce DS-70000 range.